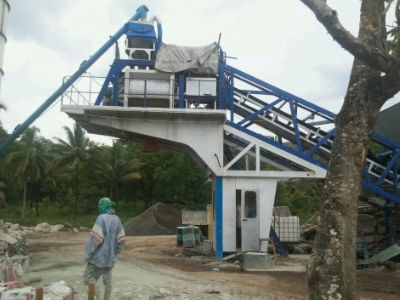 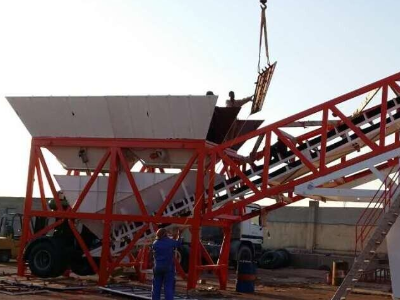 Mobile small concrete batching plant is designed for the road construction and small project, easy to move and install. 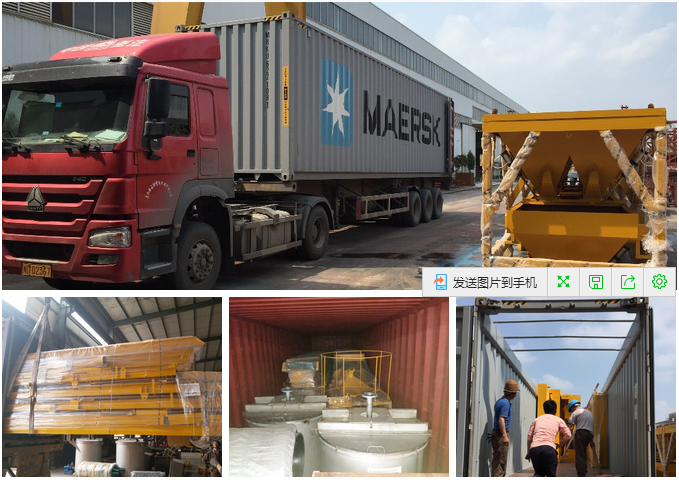 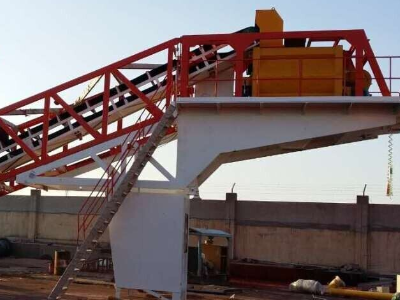 Mobile Concrete Batching Plant completely mounted on a semi-trailer , except the cement silo and screw conveyor, all the air and water pipe are pre-piped, pre-wired and use quick-lug to connect the power, the series products including 3 models YHZS-35/50/75. 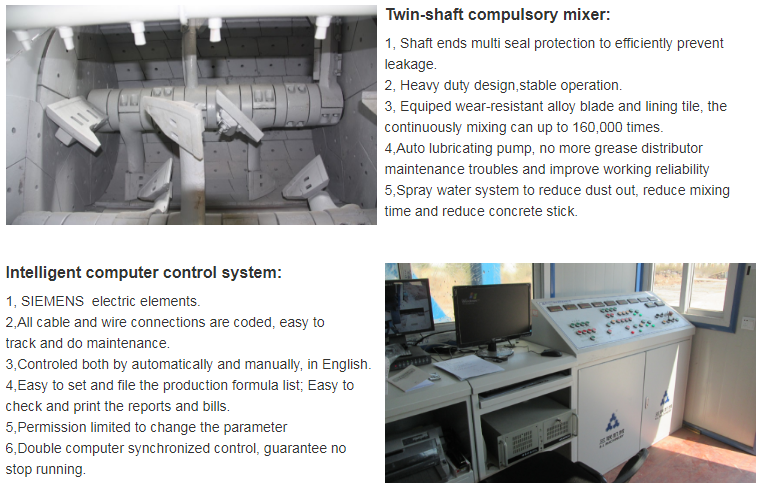 all function in and easy control. 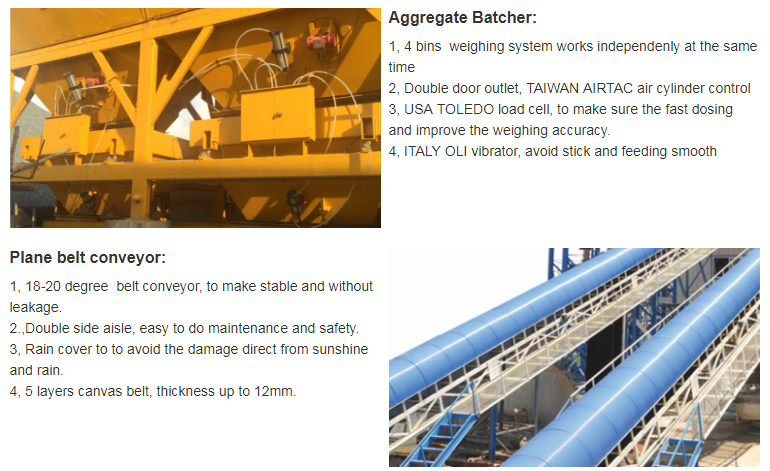 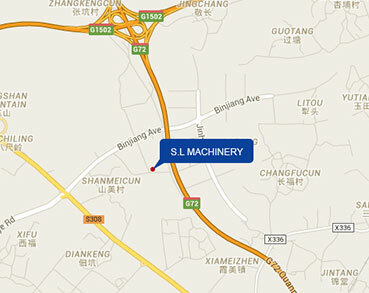 Note: All above parameters are subject to final products, the above total power exclude screw conveyor. 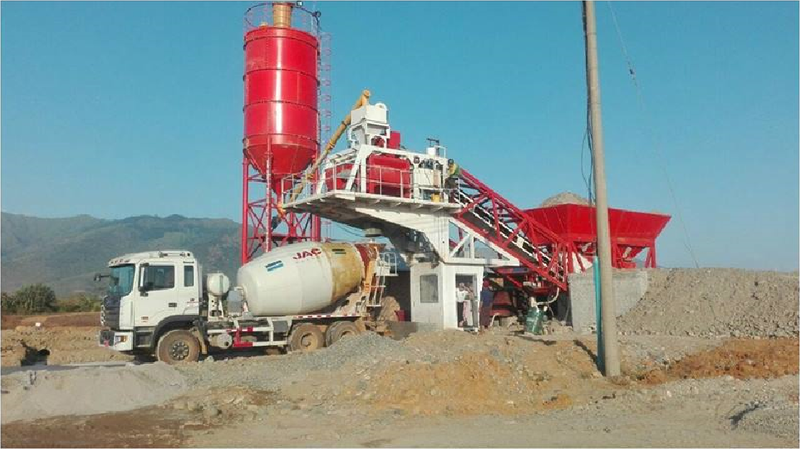 Portable concrete batch Plant can be erected fast and no need to build the foundation work, and move easily with wheel chassis. 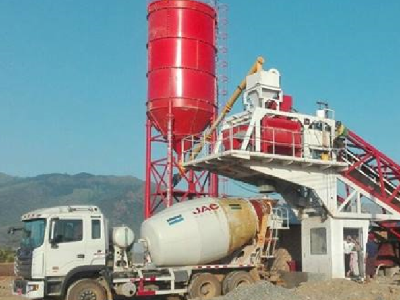 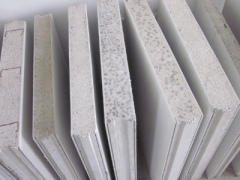 very suit for small project, remote area project and ongoing project. 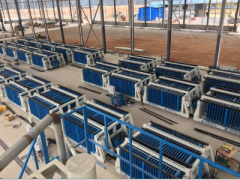 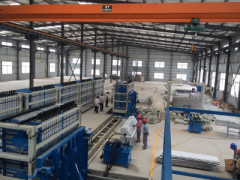 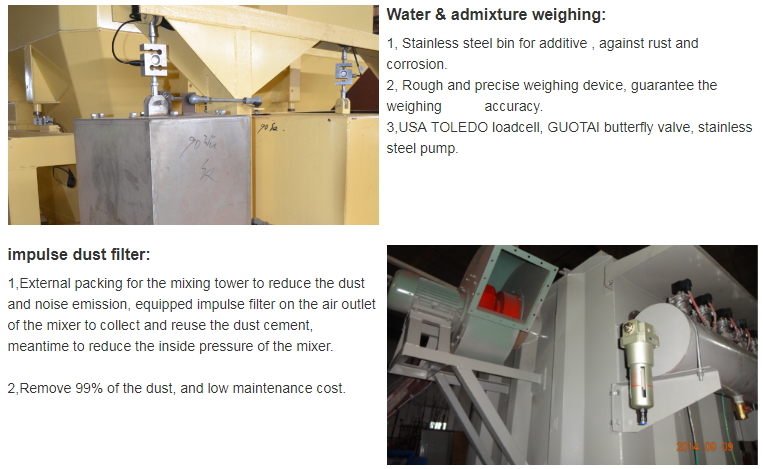 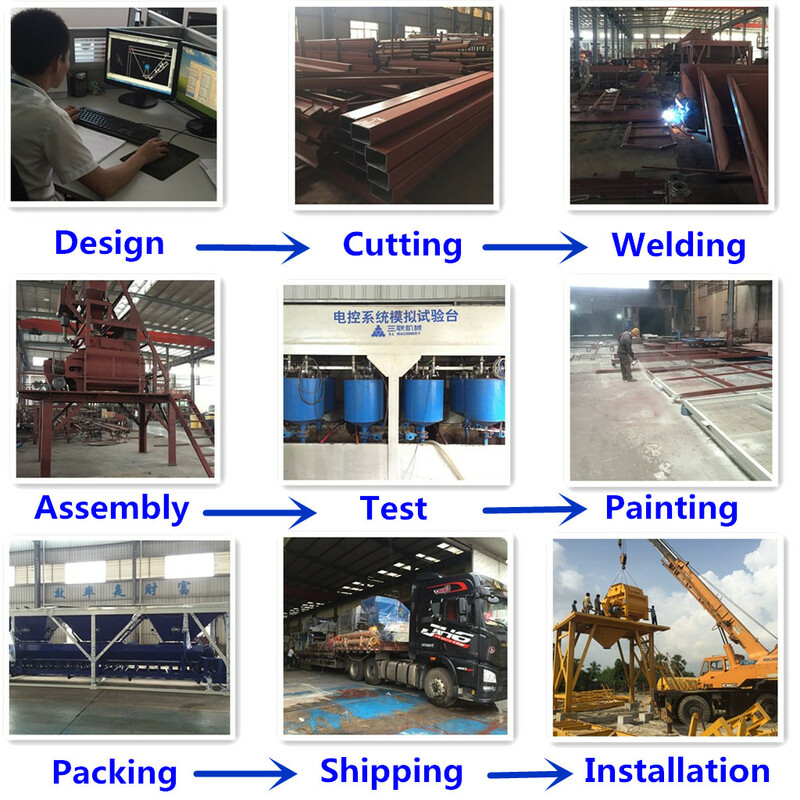 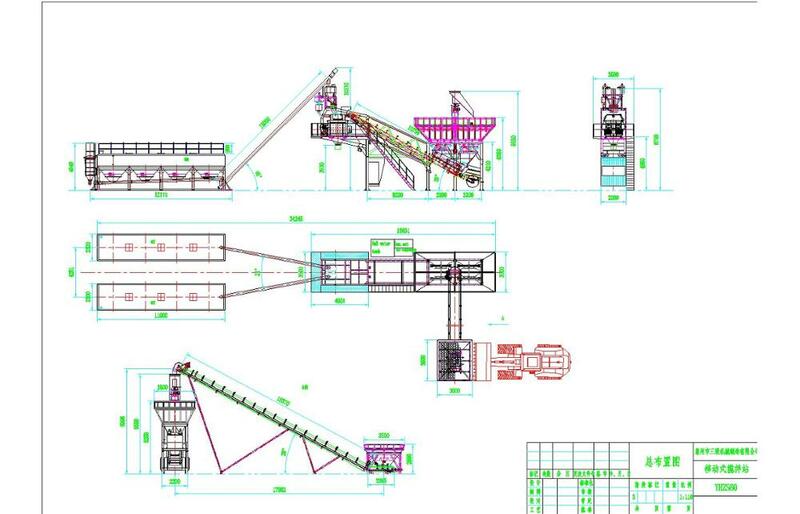 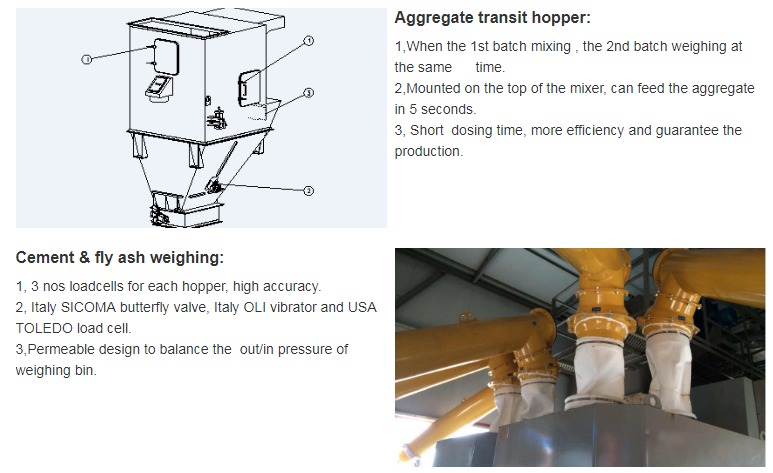 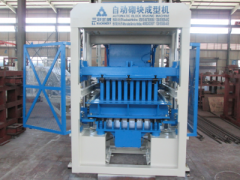 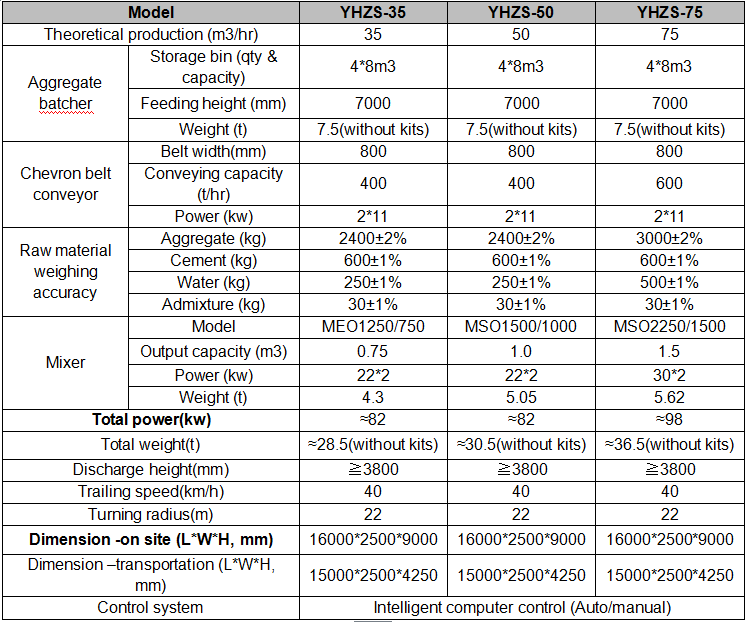 The following is the production process for HZS Series Ready mixed Concrete Batching Plants. 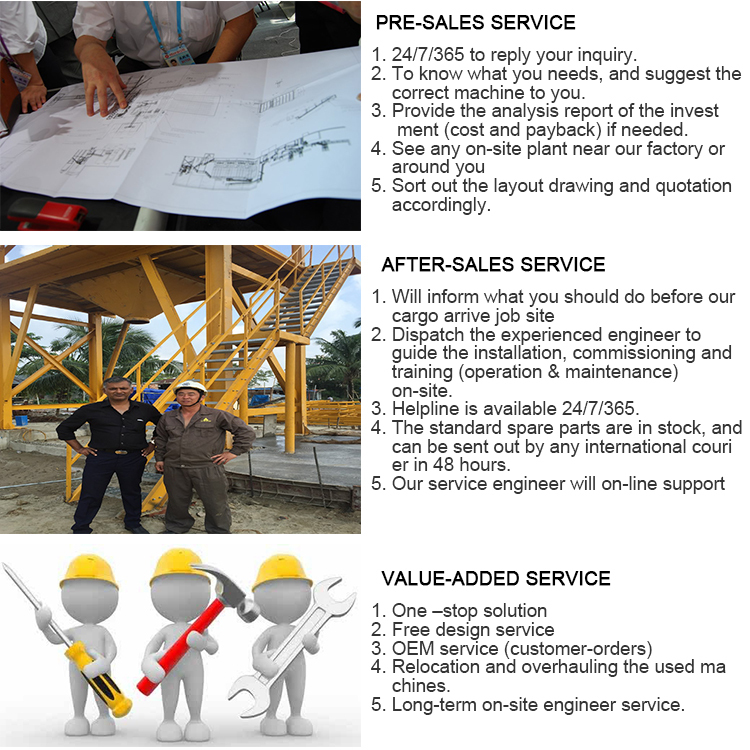 Remarks: The actual price please contact the supplier.